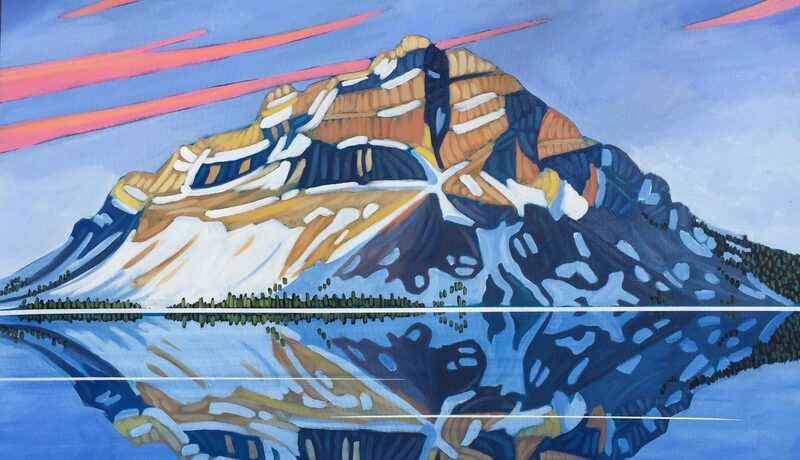 Peaks + Prairies 5.0 Series will be hung at Calories Restaurant September 2019! I am thrilled to have a fifth year in such a lovely venue! Until then, these paintings below are the only available pieces.